Relocating to a new unfamiliar city can be an exciting time. It is a time to meet new people, see fresh scenery and experience different cultures. Technology today can help make adjusting to your new home so much easier. 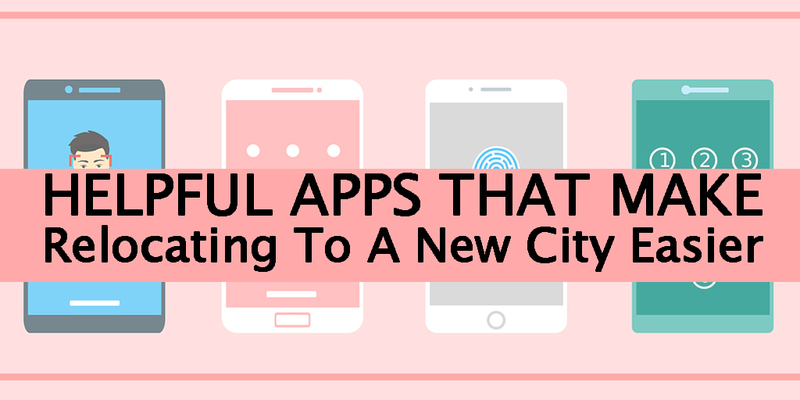 Taking advantage of these apps will make your move to a new community much smoother.